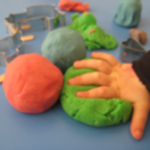 Come & visit our brand new Education centre! 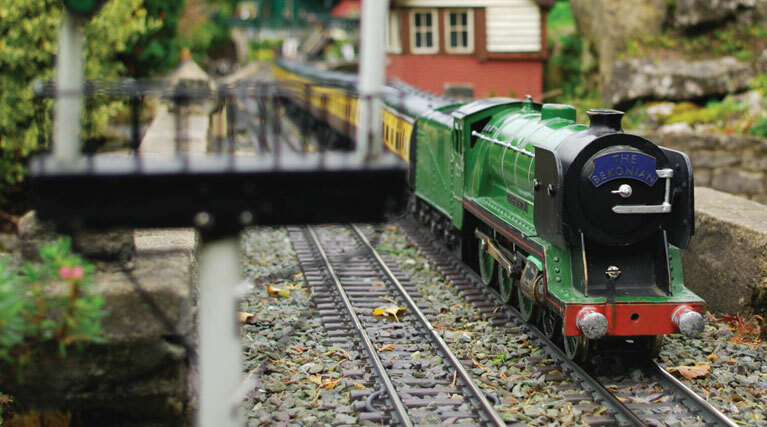 Bekonscot boasts the ultimate, historic & famous Gauge 1 line! 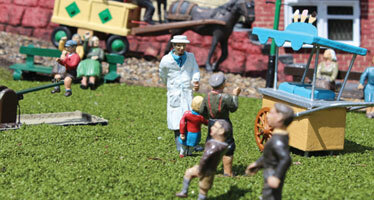 A fantastic family day out & great for schools and birthdays too! 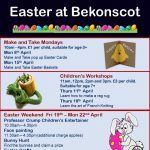 Join us for Easter entertainment throughout the school holiday and over the Bank Holiday Weekend. 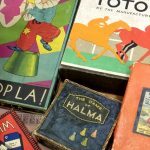 For our 2019 season we will be introducing new workshops and Resource Sacks for our visiting schools. 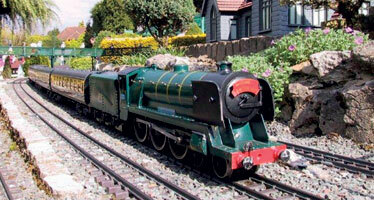 Do you know of a charity or good cause local to Bekonscot that would benefit from a small grant? 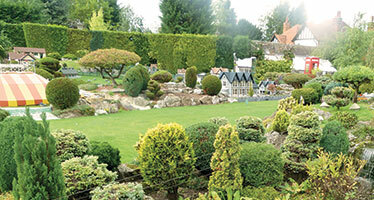 Each year The Roland Callingham Foundation offers small grants to organisations local to Bekonscot Model Village, to support charitable work in our community. 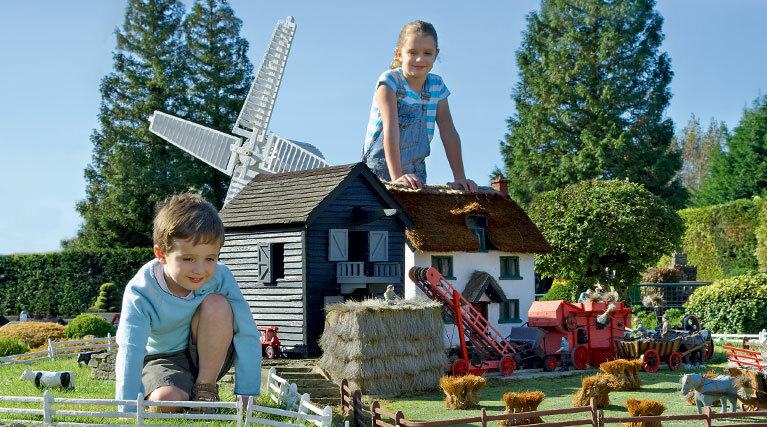 Come and have a giant adventure in a minature world! 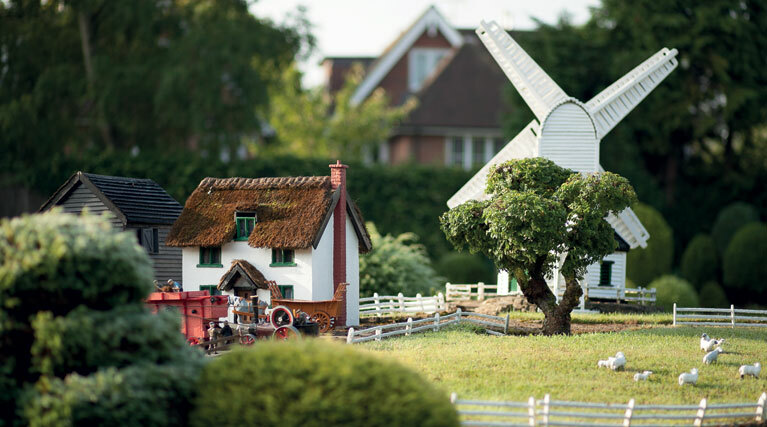 Stuck in a 1930s time warp, see England how it used to be, & discover a wonderful little world tucked away from the hustle & bustle of everyday life. Please note: Only assistance dogs are allowed in the village. 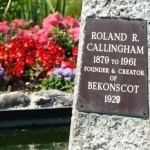 Bekonscot’s historic Gauge 1 model railway was started in 1929 and has been updated continuously over the last 90 years. 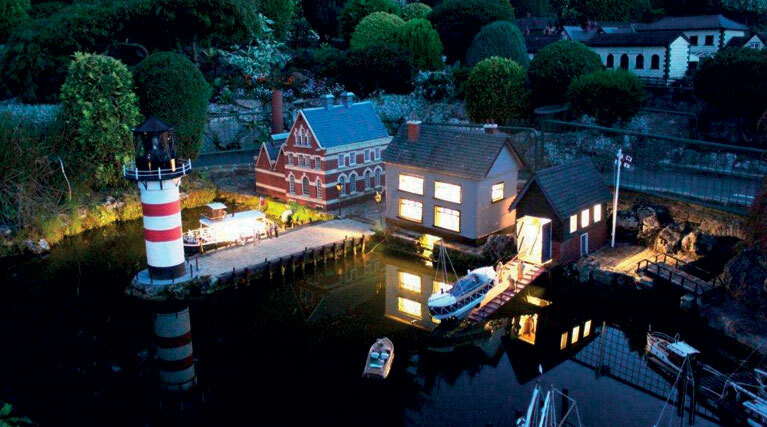 Bekonscot Model Village actually comprises of seven little towns stuck in a 1930s timewarp. 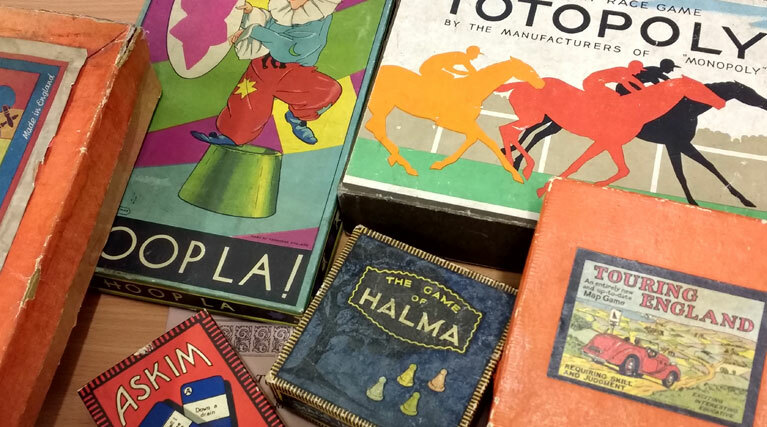 Each with its own individual character! 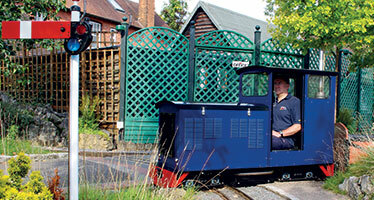 Come and take a trip on the Bekonscot Light Railway! Running every day in the open season departing every few minutes. 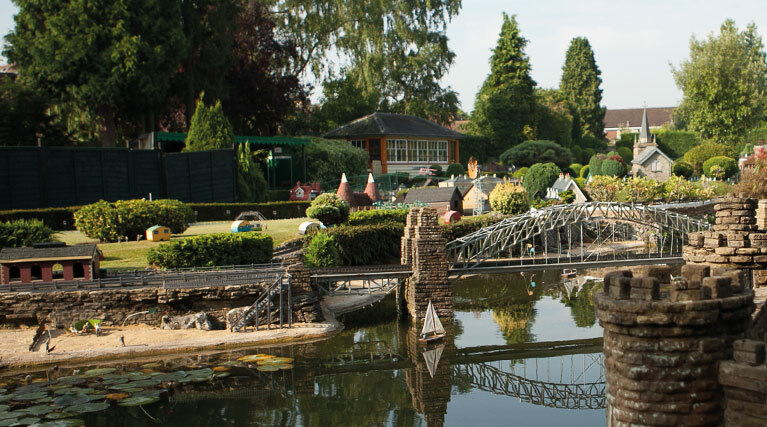 Take a wander through our extensive gardens with over 3,000 shrubs & trees expertly trimmed to be in scale with our buildings.